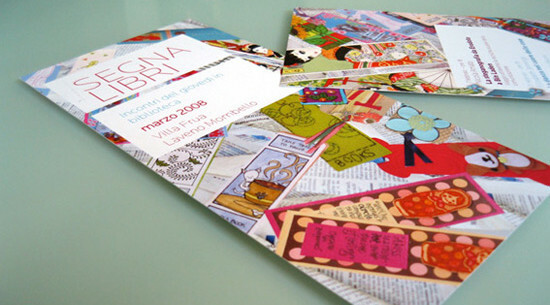 Creating an effective brochure design for a direct mail campaign is no easy task. Most businesses usually have a limited budget and you need to make sure the design will be as effective as possible. When designing a brochure its tempting to cram it full of as much information as possible, but the real goal is to get the reader to take action, not overload them with information. Taking action could be anything from visiting a website to calling a phone number and will vary from business to business. Check out the brochures below to see what solutions other designers have come up with. If you need a reliable and affordable brochure printing company to print your design or brochure templates to make sure your design file’s all ready for printing, check out UPrinting.com!